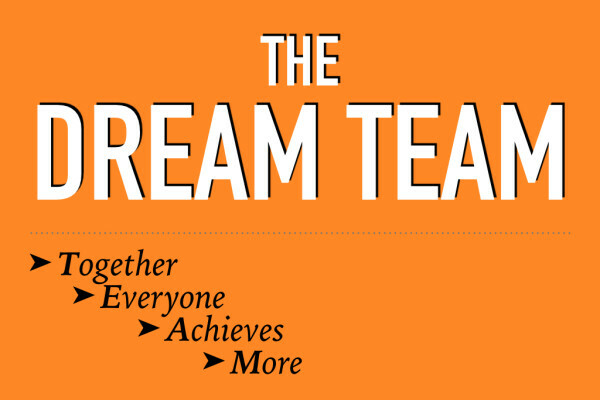 The Dream Team is a group of incredible people that have discovered their gifts and passions and are actively serving in them. From creating a comfortable environment by serving on a Host Team, to leading the next generation to Jesus by serving on a Student Ministries Team, to crafting a dynamic experience with the Worship Team, to tearing down barriers across our city by leading a Hope Group —we are a group that forcefully advances the Kingdom of God. Select those you are interested in. Do you consider North Main Church of God your church home? How long have you attended North Main? Not even sure what gifts and talents you might have to share? Perhaps this Spiritual Gifts Test will be helpful.